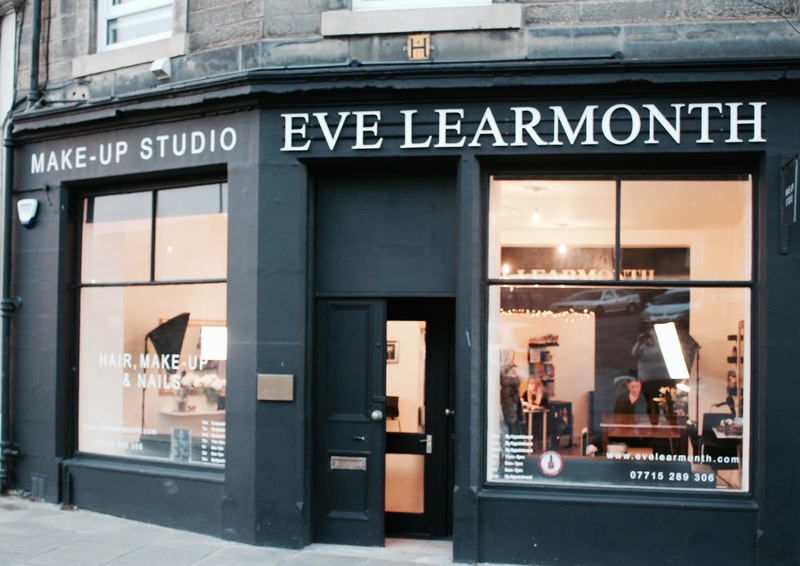 When you walk into Eve Learmonth's Makeup Studio in Meadowbank, Edinburgh it's as if you're walking into your effortlessly cool friend's ridiculously fab new flat. 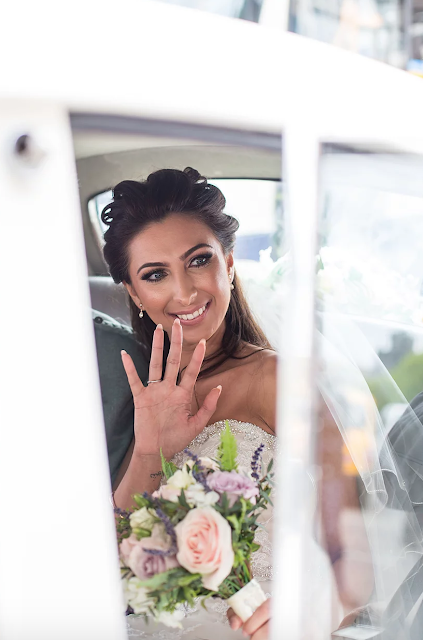 The atmosphere is relaxed, with an eclectic mix of old school dance, rock and RnB drifting through the studio where clients and artists excitedly discuss their weekend plans. There is an energy that is perfect to get you pumped up for a brilliant weekend and the decor is nothing like you have seen in a typical beauty salon. The walls are a crisp white with a midnight sky feature wall eclipsing the alcove into the back space of the shop. The shop boasts a mixture of beautiful vintage furniture, customised Etsy accessories and contemporary pieces which creates a chic, professional and welcoming vibe. Eve has embellished the studio with skulls, twinkle lights and custom made prints to add her own personality into the mix. The shop itself is a creative space that represents Eve as an artist so beautifully and must be a perfect environment to work in, for her and the rest of the girls in the studio. 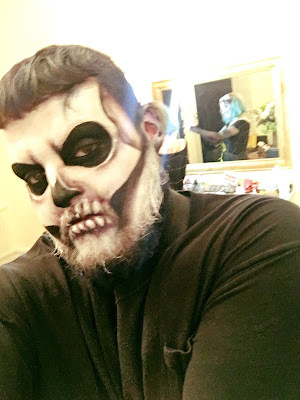 The studio has two full time make-up artists Eve Learmonth and Sarah Monaghan who are both specialised in a variety of different make-up styles such as party make-up, wedding, editorial and Halloween. 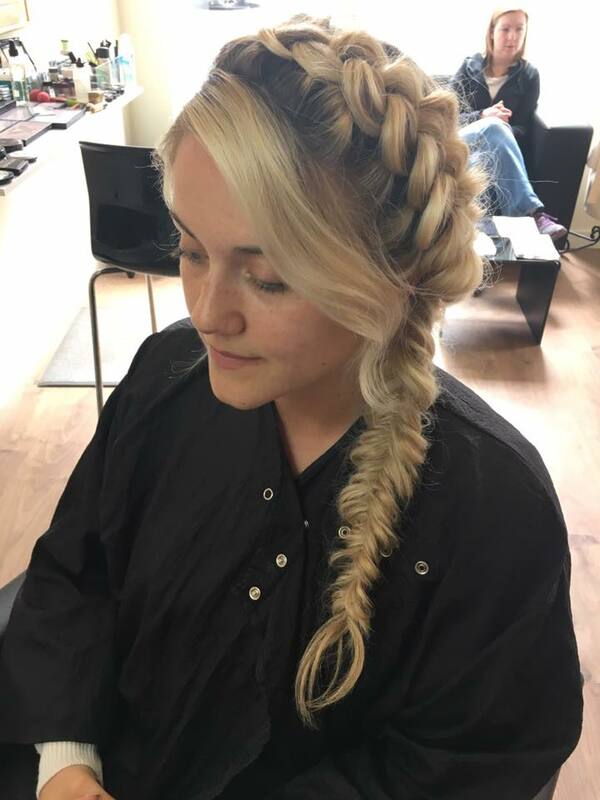 Theres also an extremely creative and talented hairdresser Lucy Callaghan who is Vidal Sassoon trained and available for bookings in cuts, colour and hair styling. 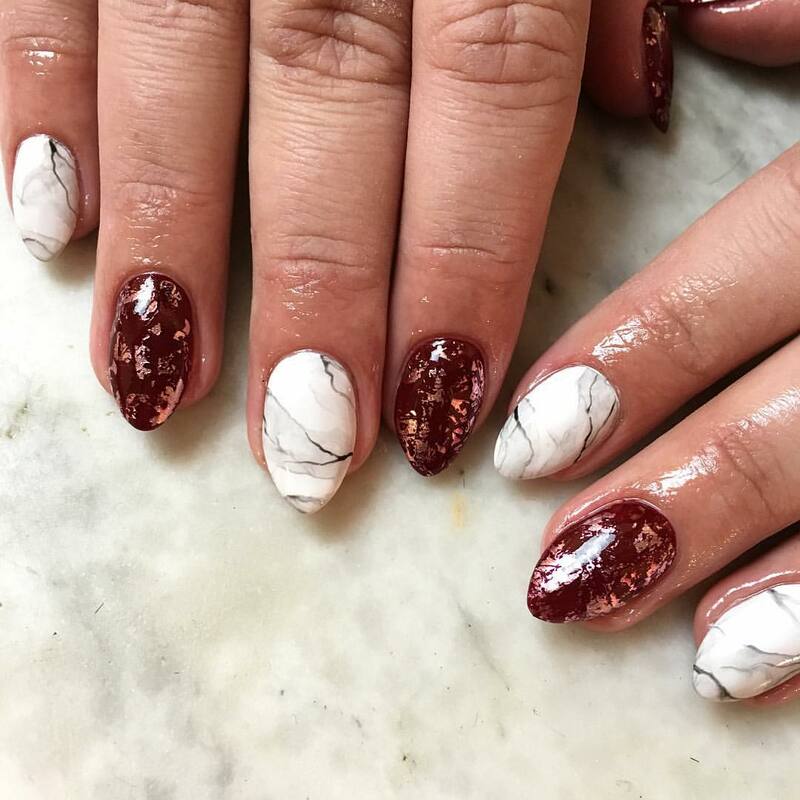 Finally, there is the artistic and outrageously talented Cheryl Patchett who is infamous in Edinburgh for her intricate and instagrammed nail art and designs. 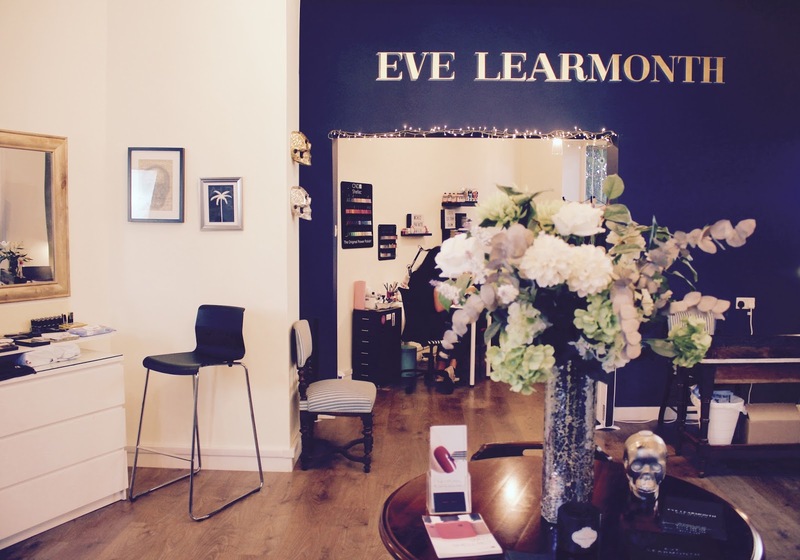 Each of these ladies are dedicated and creative artists who have glowing reputations in their crafts and you will certainly not leave Eve Learmonth's Make-Up Studio disappointed after booking in for some glam time with the girls. In the festive seasons there is gift exchanging galore and I couldn't think of a more lovely gift for the ladies in your life than a voucher for make-up, hair or nails with these artists. Girls of all ages love being pampered for a special occasion and the voucher is redeemable at anytime for a special occasion. Each of the girls have amazing Instagram and Facebook pages where you can check out their work and get details for booking appointments.